It is illegal to sell knives to anyone under the age of 18. However, figures recently published by London Trading Standards show children as young as 13 were able to buy knives in test purchases carried out across the capital. The test purchases were carried out as part of the Metropolitan Police initiative aimed at reducing knife crime. As a result 19 traders are either being prosecuted or have cases pending with others receiving official warnings or compliance advice. So what is the law in relation to the sale of knives? any other article which has a blade or which is sharply pointed and which is made or adapted for causing injury to persons. This covers all types of knives including kitchen knives, cutlery and utility knives; but excludes folding knives with a blade not longer than 76 millimeters and razor blades permanently enclosed in a cartridge or housing where less than 2 millimeters of any blade is exposed. The law applies to any person or trader who sells knives meaning that both the business owner and the sales person could be prosecuted for an illegal sale, for which the Magistrates' Court may impose a fine of up to £5,000 or up to 6 months imprisonment. What should you do to avoid underage sales? Always ask for proof of age from anyone who you think could be under 25. Train staff about the law and keep a record of the training given. Have a reminder for staff at the point of sale. This could be an electronic reminder which flags when particular products are scanned through the till; displaying stock behind the counter or in a locked cabinet and affixing stickers to each item with a warning that they cannot be sold to someone under 18. Be mindful to show that you are exercising your due diligence. Consider a 'Refusals book' to record when a member of staff refuses to sell an item. This can assist with training and monitoring staff. Remind staff of their training and challenge them if they are not following your instructions. It is also worth remembering that some types of knives cannot be sold to anyone, such as flick knives, butterfly knives and disguised knives. 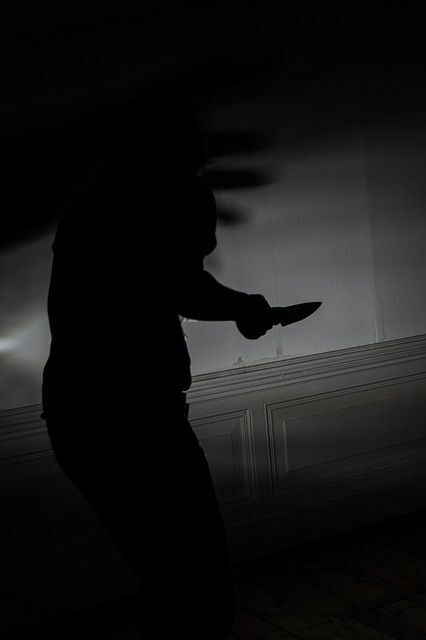 Knife crime in the capital and across the country is a growing concern. Protect your yourself from prosecution and your community by putting these simple steps into place. Knives sold to children as young as 13 in London test purchasing	Posted 08/03/17 Figures published by London Trading Standards show children as young as 13 were able to buy knives in test purchasing carried out across the capital. It is illegal to sell knives to anyone under 18.